SCI Foundation supports multiple education programs that reach tens of thousands of youth and educators each year. Through these programs, sportsmen and women, avid in their passion of the outdoors, pass on their knowledge to continue the tradition of outdoor sportsmanship. Our outreach efforts span from providing scholarships to students hoping to work in conservation related fields, to hosting programs and schools that provide teachers and youth basic knowledge in conservation, hunting and shooting sports. In 2013, SCI Foundation partnered with Salvation Army Outdoors to teach conservation education, archery, and basic rifle skills to more than 21,000 youth across 11 states. Another partnership, with the Boy Scouts of America includes conservation, hunting, and shooting sports activities in local Boy Scout Venturing Crew programs. The goal is to reach tens of thousands of youth each year with these new activities. Our most influential program is The American Wilderness Leadership School (AWLS), which teaches conservation education lessons and shooting sports activities to 200-250 educators each year. These educators then pass these lessons on to their students to ensure an understanding and appreciation for conservation is instilled in future generations. 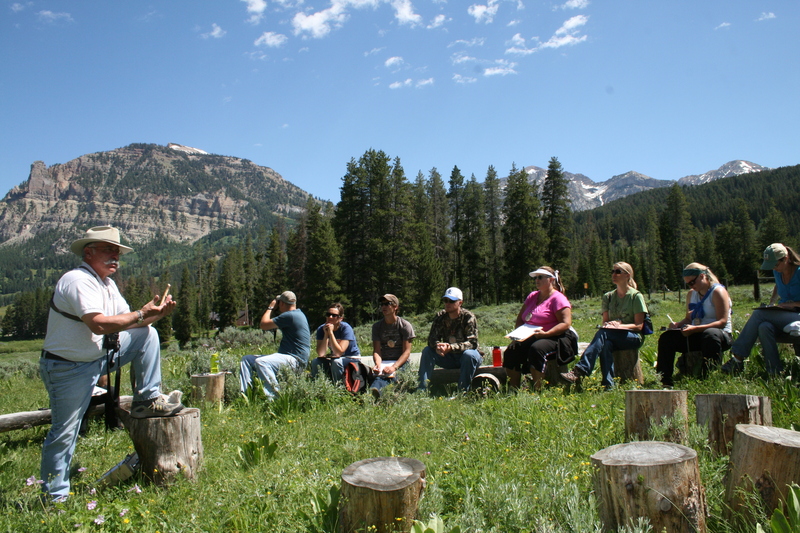 At the American Leadership Wilderness School, eight hours of class time is dedicated to National Archery in the Schools Program Certification (NASP). Educators then learn how organize a NASP or Community Archery Program with a goal to increase the number of youth participating in outdoor activities. SCI Foundation and NASP are making history through this partnership and AWLS is now produces the most NASP certified instructors. Robert Jellison is one AWLS attendee that utilized the NASP certification to generating additional success. After graduating from AWLS he started the Hartland archery program in 2007 with 18 kids in an after school program. He now teaches archery to over 400 kids each year and runs summer outdoor camps with shooting sports, fishing, and archery. 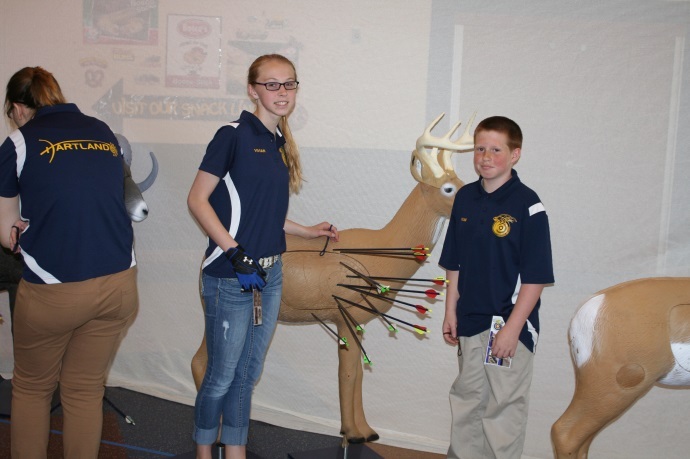 His Michigan-based Hartland high-school archery team recently finished third out of 400 teams in this year’s NASP National Archery Tournament. 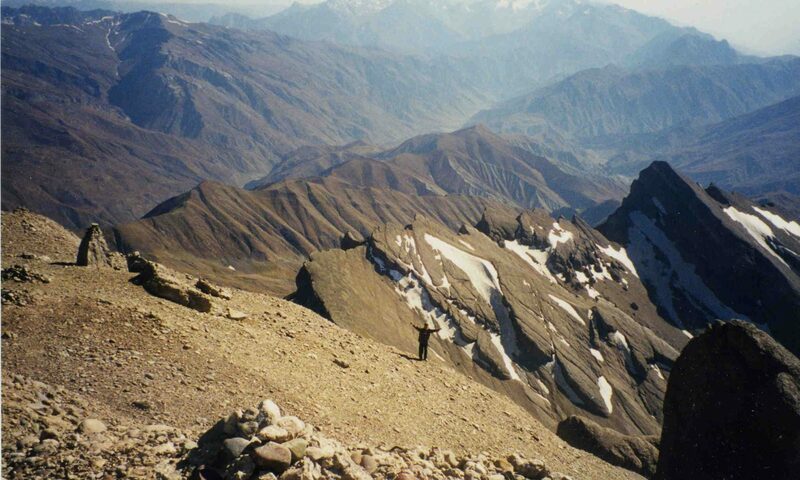 Success stories such as these demonstrate the need for more outdoor education programs in America. Today’s youth can greatly benefit from an understanding of conservation and outdoor recreation and we will continue to dedicate our time to providing these educational opportunities. Previous PostPrevious Issue of the Week: Designating a National Mammal?